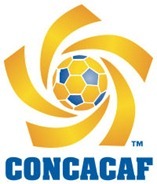 Mexico will host the 2013 CONCACAF Under-20 Championship and Panama will be the site for the U-17 Championship, the Confederation announced on Tuesday. 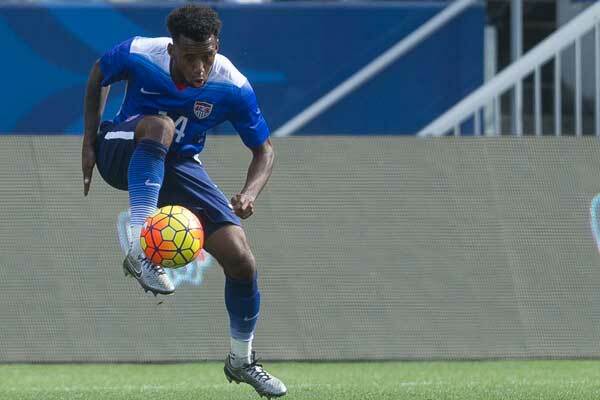 The U-20's will kickoff on February 18th, 2013 running through March 2nd. Puebla will be the host city, using the Estadio Cuauhtemoc and Estadio Universitario Lobos stadiums. The top four advance to the 2013 FIFA Under-20 World Cup in Turkey. The U-17 tournament starts on April 6th and runs through the 19th, with the Estadio Rommel Fernandez in Panama City and the Estadio Agustin Muquita Sanchez in La Chorrera serving as the venues. The top four advance to the 2013 FIFA Under-17 World Cup in the U.A.E.